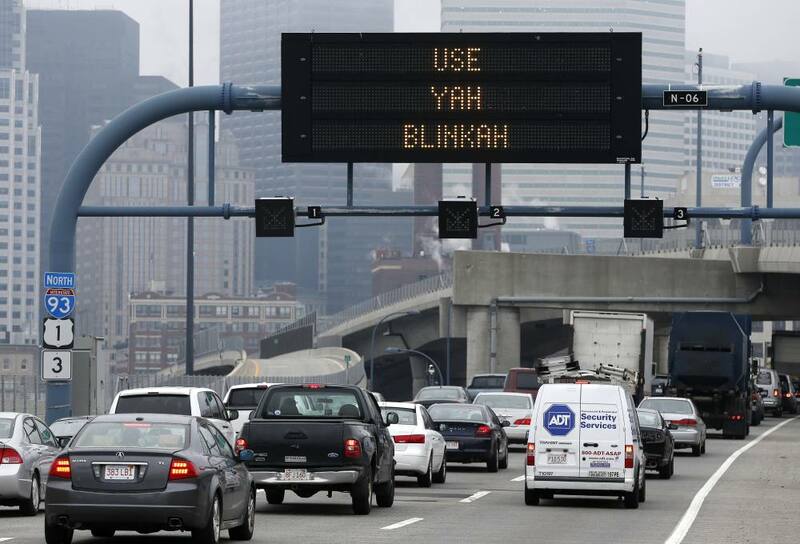 The Massachusetts Department of Transportation starts posting the message on electronic highway signs around the city. BOSTON — Perhaps the reason notoriously aggressive Boston drivers don’t use their turn signals is that no one’s ever put it in terms they understand. The signs are scheduled to stay up through the Mother’s Day on Sunday, which state officials say is one of the busiest traffic days of the year.